Yes, CEOs like well-designed websites. They still enjoy creative ad campaigns and love positive media coverage. You know what they really, really like? Revenue. Chris Steer is a partner and managing director with entreQuest, an engagement and performance consultancy firm in Baltimore. His responsibilities at eQ include leadership in business development and marketing, innovation, and strategic planning. 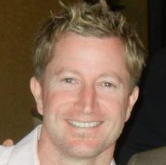 Steer joined the eQ team in 2014 as Vice President, Business Development. He is a seasoned entrepreneur, business advisor, and attorney, with extensive experience leading and developing teams across many different industries. A graduate of Johns Hopkins University and the University of Maryland School of Law, Steer is a longtime adviser to entrepreneurs and to established businesses. 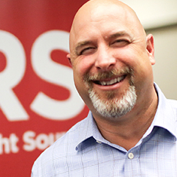 As a managing director and vice president of corporate development at Right Source Marketing, Steve Navarro is responsible for client success and overall business growth. Steve brings 25 years of experience in revenue and organizational growth strategies. He has held various leadership roles including vice president of market development at R2integrated, where he led sales and client development, offering integrated digital marketing solutions. Steve has a bachelor’s degree in business and economics from Randolph-Macon College in Virginia and is actively involved in the business community in Baltimore. He sits on board of directors for the Education Foundation for Baltimore County Public Schools, and the advisory board for Greater Baltimore Committee and Howard Tech Council. As a Business Development Manager with SC&H Group, Sarah Sedlak is responsible for building the firm's brand regionally through new client acquisition, relationship development, and account planning. She is also involved in sales coaching and relationship management training initiatives. 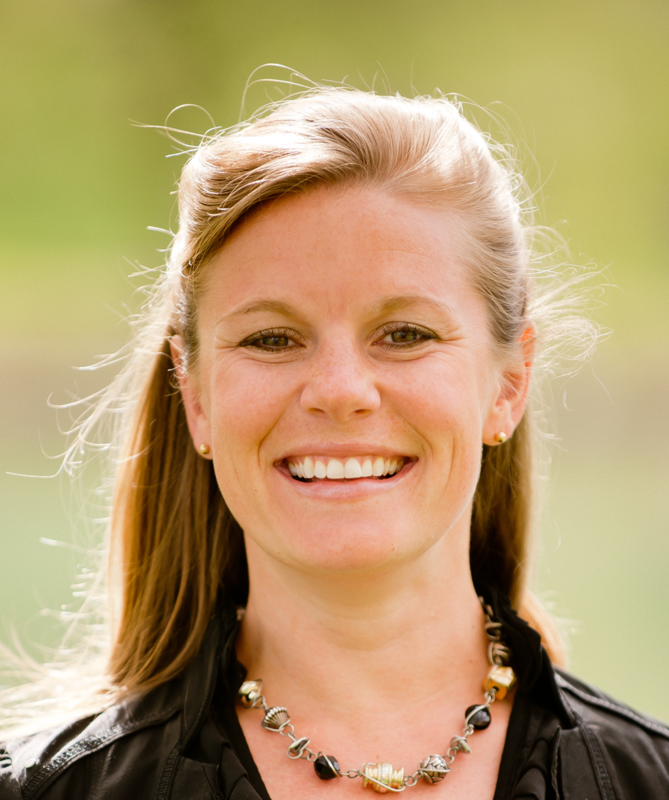 Sarah has over 12 years of experience in professional services business development. Prior to SC&H Group, Sarah was the Director of Business Development for a regional CPA/wealth management firm. She began her career with a business consulting firm in a national sales role, selling professional services to Fortune 500 C-level executives. Sarah graduated from Washington & Lee University with a Bachelor of Arts degree. She is actively involved in Baltimore's business and civic community, volunteering with Junior Achievement, Business Volunteers Maryland, and the Friends of Patterson Park.